Television and politics; United States. 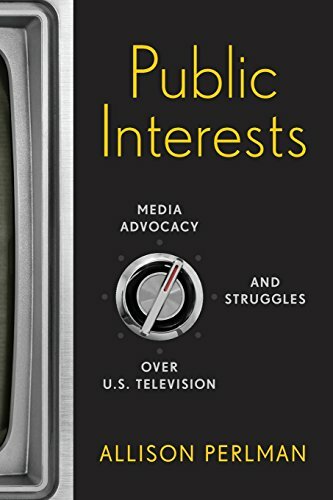 Television broadcasting; Social aspects; United States. About: Nearly as soon as television began to enter American homes in the late 1940s, social activists recognized that it was a powerful tool for shaping the nationâs views.